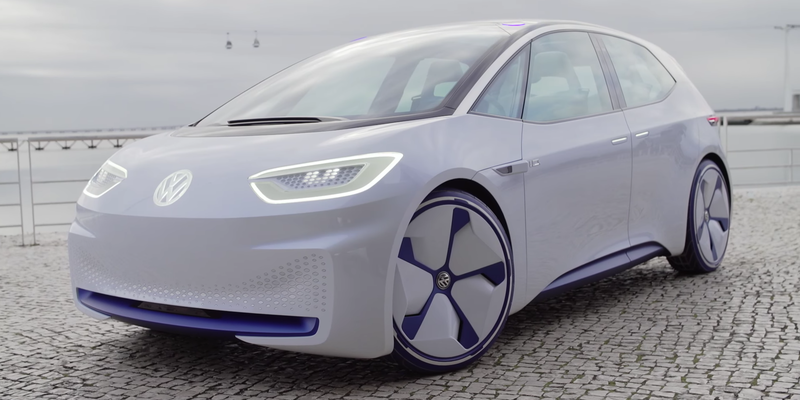 VW is coming up with a highly anticipated Golf-size long-range all-electric hatchback that should cost less than $30,000 and be based on the MEB platform. VW has presented the I.D. Concept as its first major entry in electric vehicles with an affordable long-range option to compete with the Tesla Model 3.